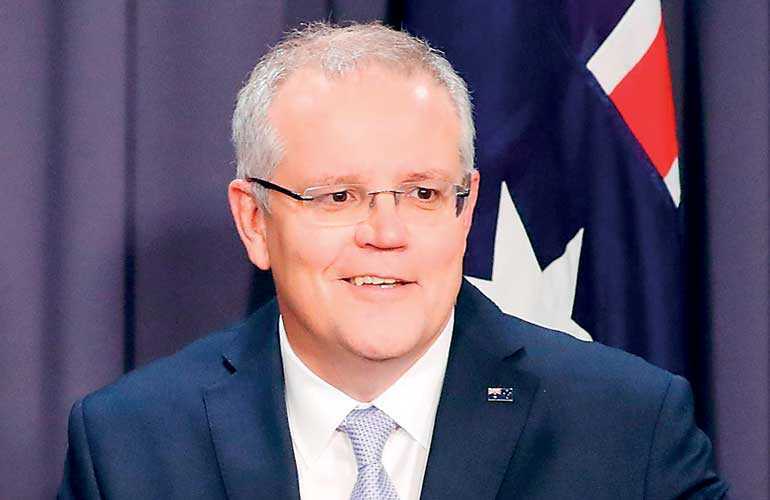 SYDNEY (Reuters): Australia’s Prime Minister and top colleagues campaigned over the weekend to block a bid to allow asylum seekers in offshore camps to come to Australia for medical treatment, saying tough rules on migrants should not be eased. Pyne said the government would be forced to reopen a detention centre on remote Christmas Island, at a cost of 1.4 billion AUD ($ 992.32 million), if the bill passed as almost all the 1,000 asylum-seekers in PNG and Nauru would come to Australia for medical assessment. AMA President Tony Bartone said in an emailed statement to Reuters that the Government should set up “appropriate mechanisms” to allow the temporary transfer to Australia “for those in need of urgent care”. Parliament could vote on the amendment when it resumes tomorrow. The ruling coalition could lose the vote as it is clinging to power with the support of seven independents.